If a wolf should come out of the forest, then what would you do? 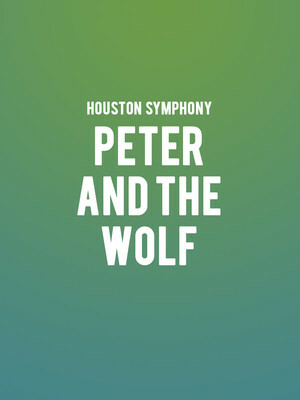 Why See Houston Symphony - Peter and The Wolf? A cherished children's classic, Prokofiev's Peter and The Wolf is the perfect way to introduce your little ones to the wonder of the orchestra. 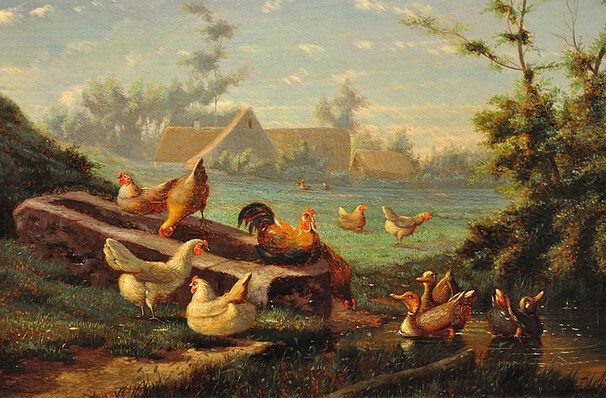 Follow Peter and his friends on the farm, including duck, cat, and grumpy Grandfather as they gather together to defeat the big bad world in this family-friendly morning concert. Also, don't miss the added treat of the symphony taking on the roaring Disney favorite, The Lion King! With songs such as Circle of Life and I Just Can't Wait to Be King, we guarantee this'll be one all ages will remember! Sound good to you? Share this page on social media and let your friends know about Houston Symphony - Peter and The Wolf at Jones Hall for the Performing Arts. Please note: The term Jones Hall for the Performing Arts and/or Houston Symphony - Peter and The Wolf as well as all associated graphics, logos, and/or other trademarks, tradenames or copyrights are the property of the Jones Hall for the Performing Arts and/or Houston Symphony - Peter and The Wolf and are used herein for factual descriptive purposes only. We are in no way associated with or authorized by the Jones Hall for the Performing Arts and/or Houston Symphony - Peter and The Wolf and neither that entity nor any of its affiliates have licensed or endorsed us to sell tickets, goods and or services in conjunction with their events.